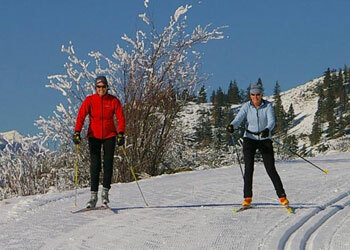 From Nordic Skiing to Ice Skating, there's something in the Okanogan Country for everyone this winter. Different passes are required for different places, click the link below to learn more about where you can purchase passes. 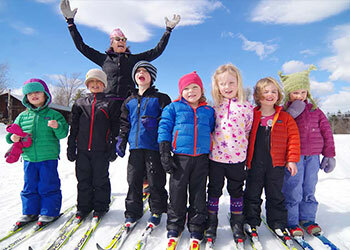 There is plenty of fun for all to have this winter in Okanogan Country, from ice skating, to fantastic sledding locations, click below to learn more. Not all animals hibernate during the winter! 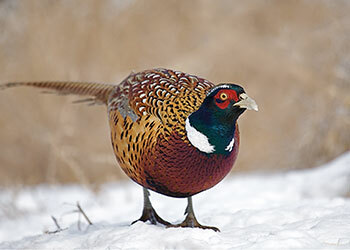 In Okanogan Country you can view all kinds of wildlife, all year long. Click below to learn more. 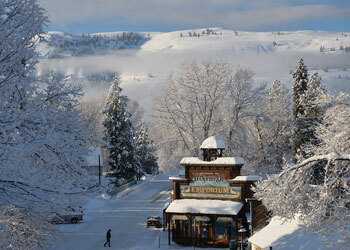 Some of the best views you can find while back-country skiing exist in Okanogan Country. 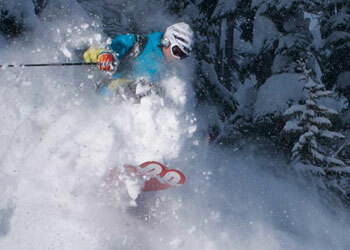 Find your next back-country adventure here! 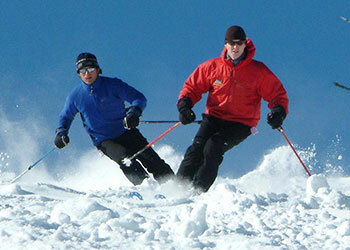 North Cascades has some of the most spectacular scenery and best skiing and snowboarding conditions known to man. 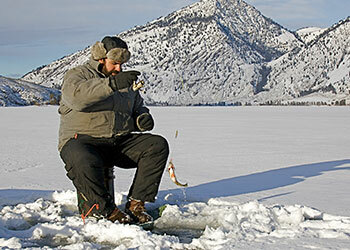 Take your ice fishing gear and relish Okanogan Country’s scenery, from snow-capped forest lands and picturesque sunsets, as you wait for that big bite. 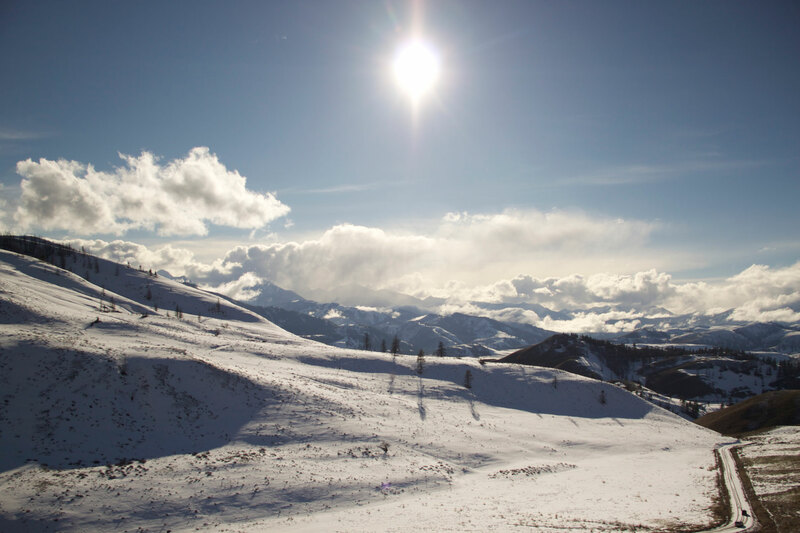 Okanogan Country boasts more than 600 miles of trails suitable for an exciting snowmobiling adventure. 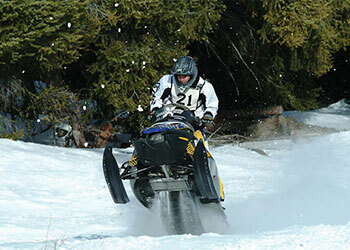 Find out more about snowmobiling opportunities here.